Launching a health and fitness product isn’t for the faint of heart. Competition is fierce and customers are always looking for the next best thing. Leverage pre-release product feedback to eliminate uncertainty, create exceptional experiences, and deliver customer-validated products that will have your market signing up for more. Every year, hundreds of new fitness products are introduced, but it's extremely difficult to make a lasting impression. In a marketplace where product experiences are communicated instantaneously, waiting until release to find out if customers will like your product can be fatal. In the fitness market, your brand is often seen through the lens of its latest release, so it's crucial to get it right. 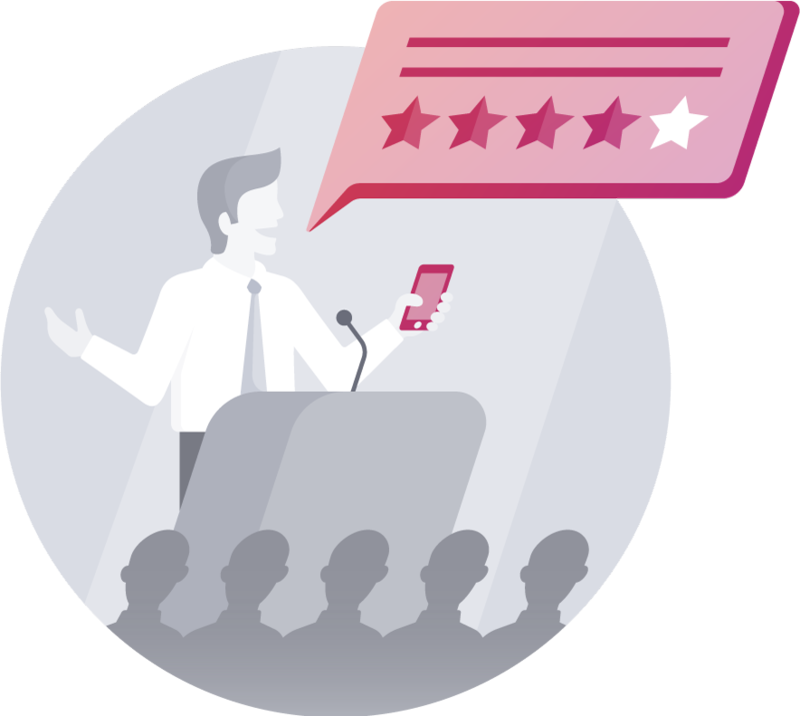 With on-demand customer feedback at your fingertips, your product team can quickly identify new roadmap opportunities and product improvements that keep customers engaged. Support calls and post-development maintenance are costly. Resolving a product issue after release can be up to 100x costlier than if it were fixed prior to launch. 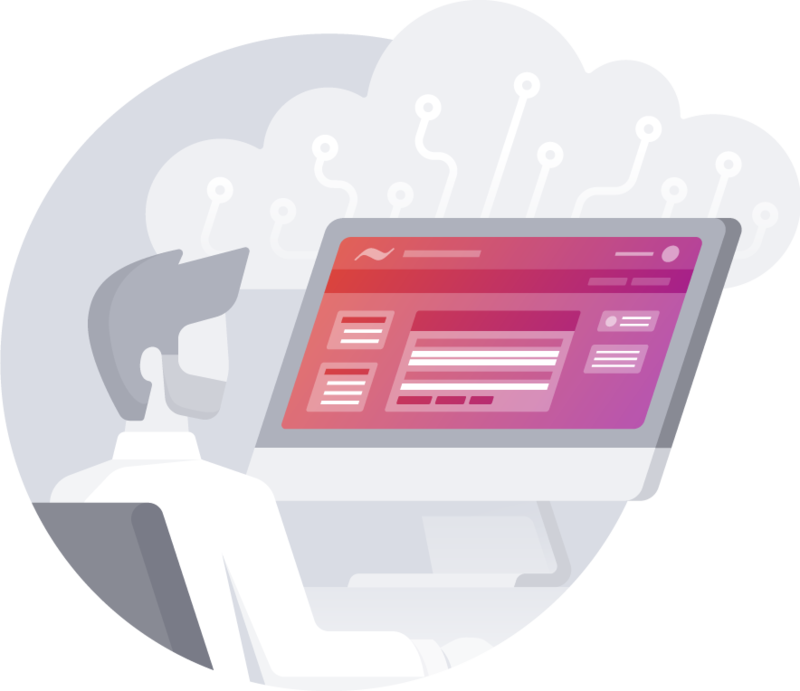 Leverage pre-release customer feedback to reduce support call volumes, improve time to closure, and keep dev focused on improving the next big release. 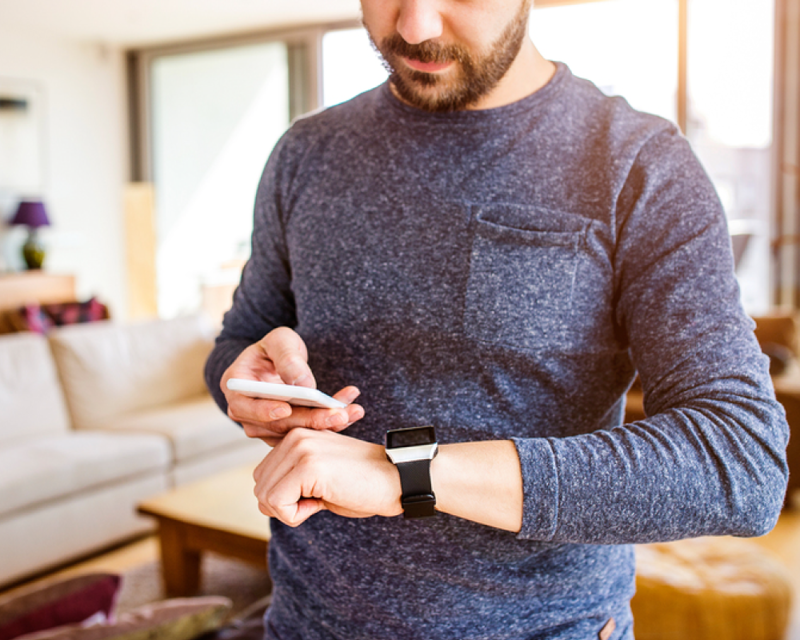 Discover customer testing techniques that help you address the specific challenges involved with delivering high-performance health and fitness products. Leverage the most powerful solution for integrating real users in real environments into your Alpha, Beta, and Delta Tests. Centercode’s centralized, easy-to-deploy tool empowers teams to manage repeatably successful customer tests. Industry-leading companies leverage dogfooding as a source of knowledge and direction for product improvements and operational enhancements. It's time to modernize your employee product testing with the most comprehensive solution. Engage with trendsetters to capture feedback that drives product adoption, converts evangelists, and informs product teams. Centercode's Customer Advisory Boards are the most brand-empowering solutions for influencer-driven customer testing. health and fitness product development efforts.